GameTruck can deliver exciting next generation activities where you need them! Whether it is at your office, to a local park, or on campus, GameTruck provide fun activities that will engage your team and their families. Our experienced staff can manage turns keeping the flow up to 60 players an hour if you wish, or we can set up a tournament to engage all ages. Whether it is a video game theater running a video game tournament, or an outdoor laser tag arena with super accurate taggers, GameTruck can make your company picnic memorable. Talk to your local operator today to find out how GameTruck can deliver an exciting experience for your company picnic! 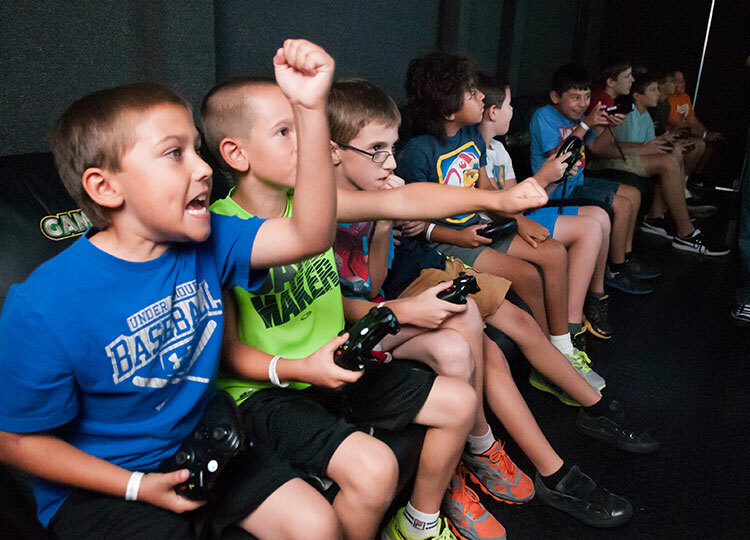 GameTruck brand video game theaters are a welcome respite from the heat during hot summer days. Our knowledgeable staff make it easy to keep the crow moving so everyone has a good time. 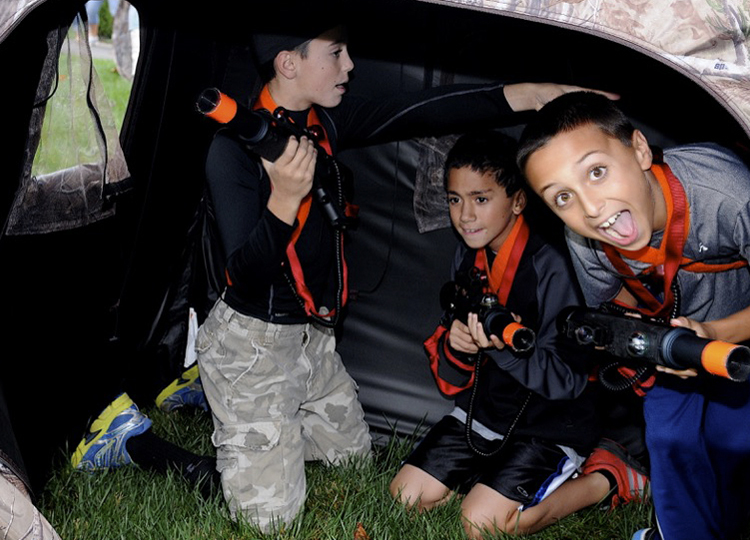 GameTruck powered LaserTag provides a fun action oriented experience for parents and kids alike. Our trained staff make participation easy, and explain the workings of the advanced laser tag equipment. 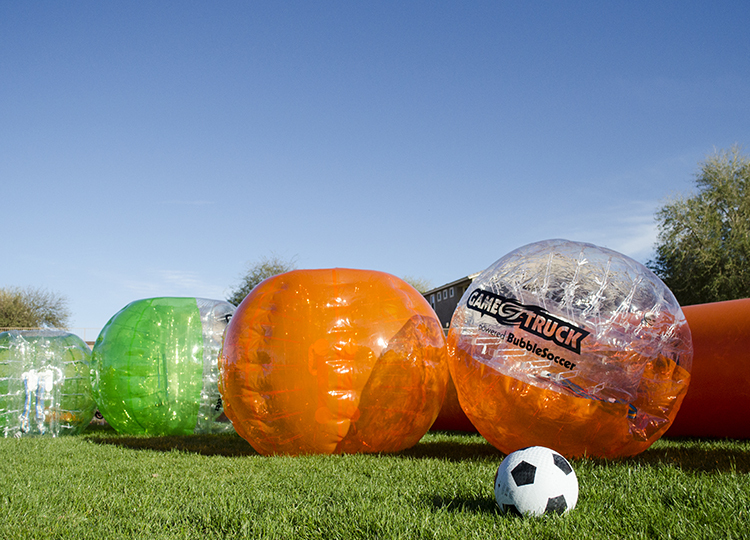 GameTruck powered BubbleSoccer provides a thrilling and challenging active experience. With bubble's raning in size from child, teen, to adult, everyone can participate.